Attention Married Couples! 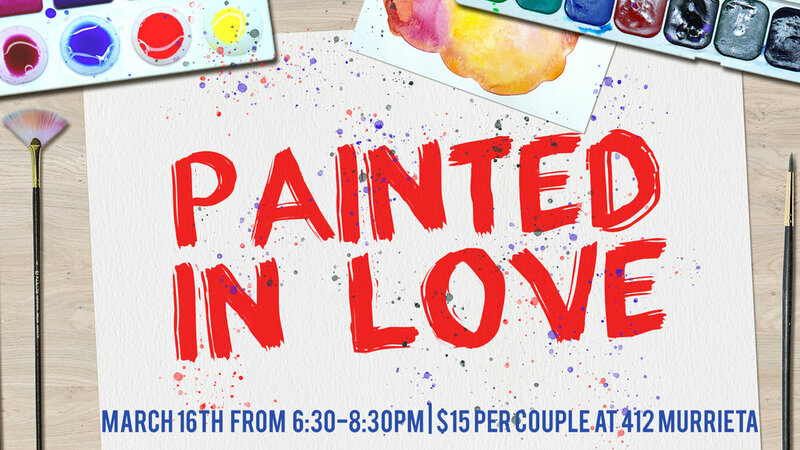 Come express your love and creativity for one another and join us for a fun painting experience with your spouse. All painting material will be provided along with drinks and dessert.